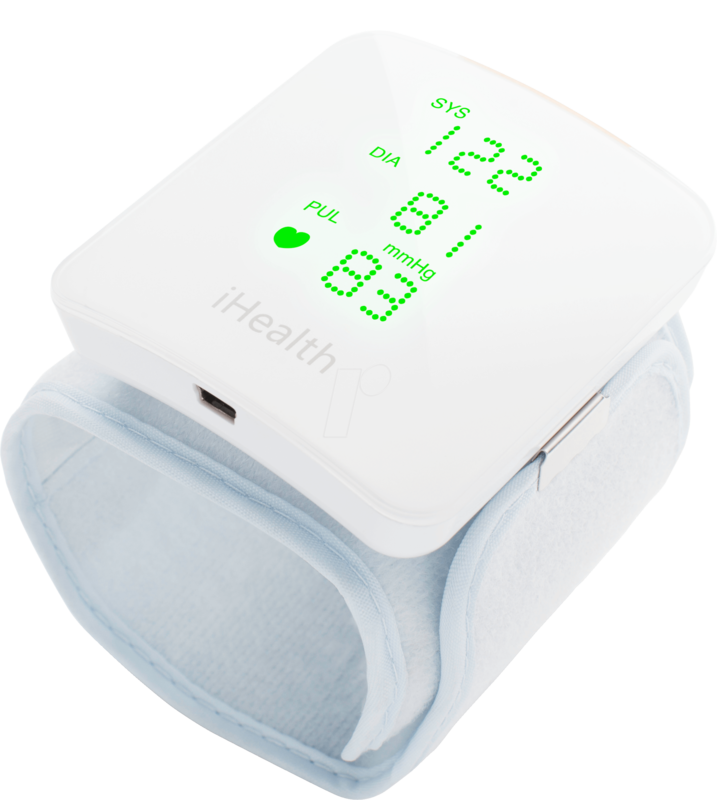 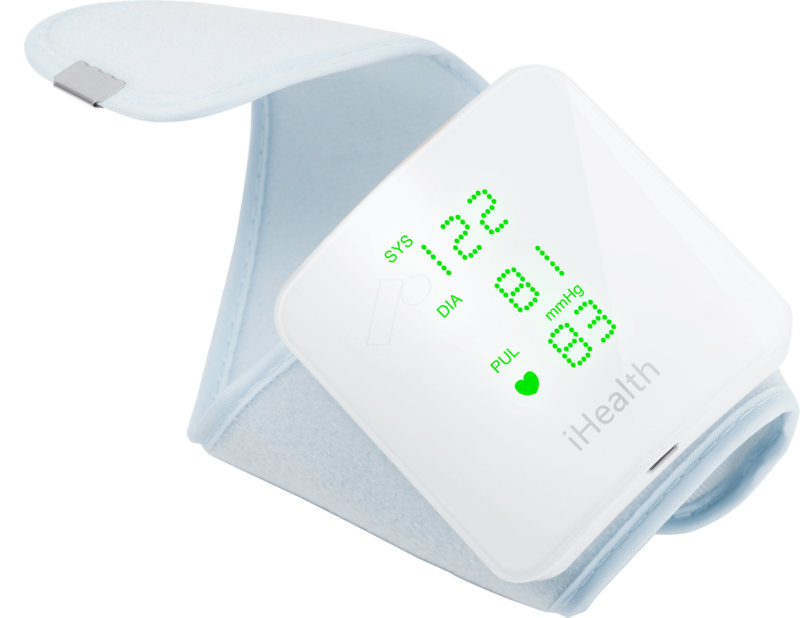 Clinically tested and FDA approved, the iHealth View Wireless Wrist Blood Pressure Monitor gives you reliable readings at home or on the go. 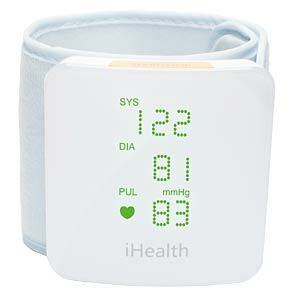 View your blood pressure and pulse measurement instantly on the sleek display. 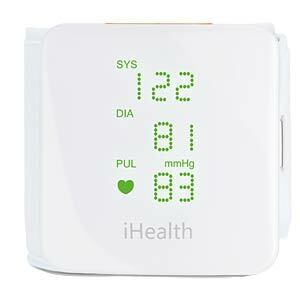 This smart wireless blood pressure monitor automatically detects and directs optimal arm position on the unit’s display for precise results. 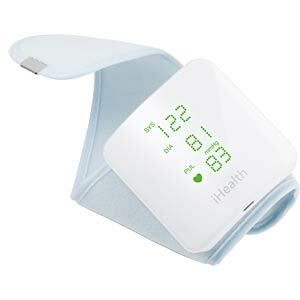 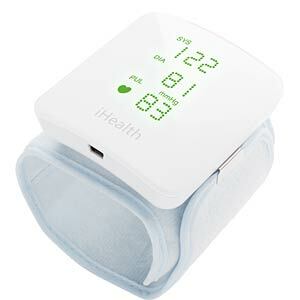 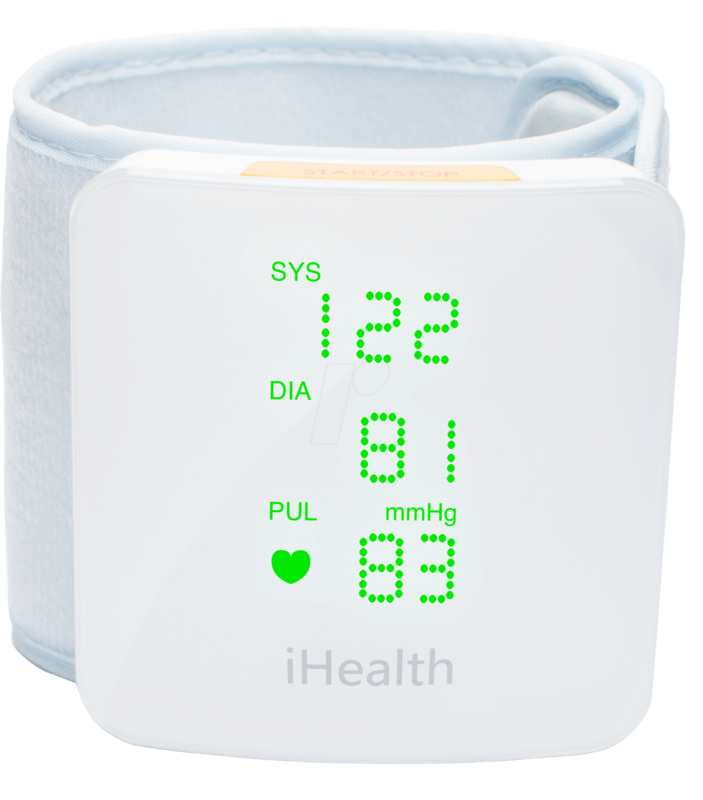 Blood pressure readings are stored on the secure, free, HIPAA compliant iHealth Cloud. 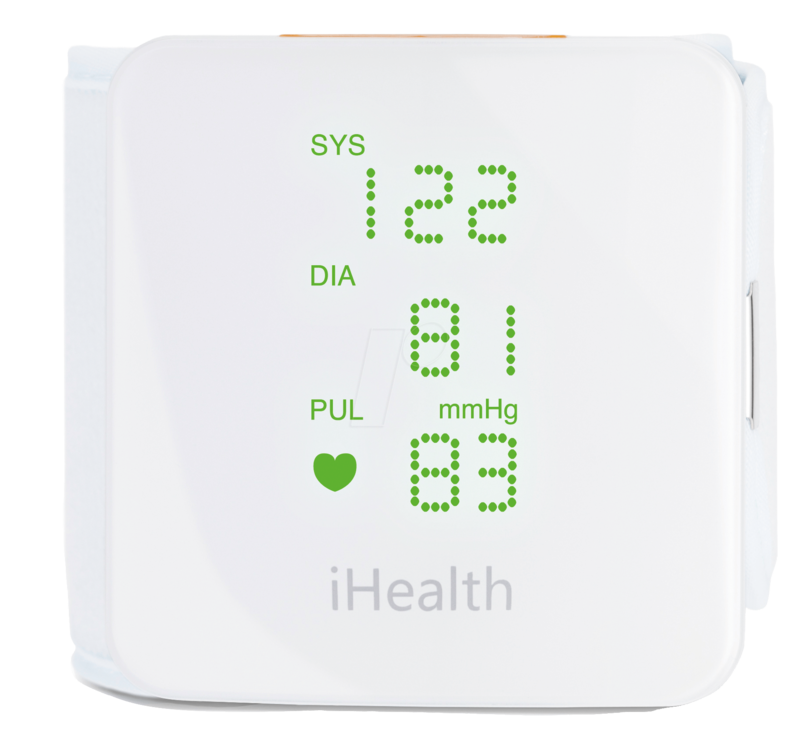 Monitor blood pressure and pulse trends with intuitive charts and share data with your doctor in PDF or spreadsheet format right from your smartphone, tablet or computer.